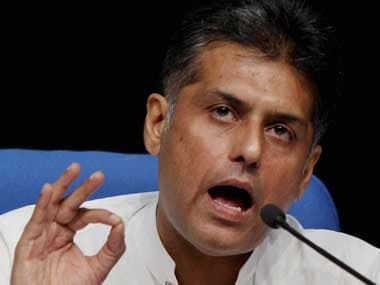 The Bharatiya Janata Party hit out at Congress spokesperson Manish Tewari for using "abusive language" to criticise Prime Minister Narendra Modi. 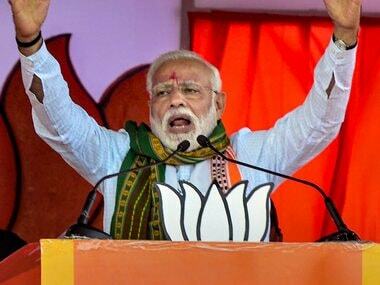 On Sunday, Tewari, replying to a tweet which stated that even Mahatma Gandhi cannot teach Modi patriotism since it was already in his DNA, posted a message which riled up many Bhartiya Janata Party leaders who found it to be "abusive" and condemned it. 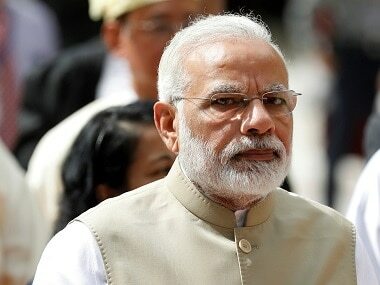 BJP spokesperson Sambit Patra told news channel Republic, "This is a new low as far as the Congress party is concerned. 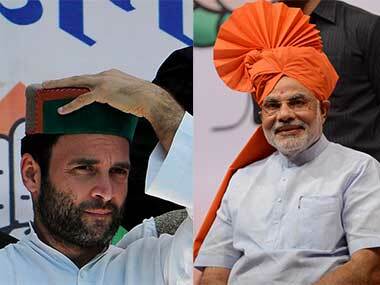 We have seen use of abusive languages by various Congress leaders in the past. We have seen how (Congress leader) Digvijaya Singh used exactly similar kind of words, which I cannot even pronounce in front of the camera, for the Bharatiya Janata Party and the Prime Minister...And yet again, the offence has been repeated by none other than a lawyer who was formerly the Information and Broadcasting Minister of the country. It's extremely unbecoming for an educated person to use such kind of language, that too when you are official spokesperson of the party." Union minister Mukhtar Abbas Naqvi said that the Congress were desperate and its leaders have "lost their mental balance" after being rejected by people. He said they are using foul language against the prime minister as they have run out of logic to counter him. 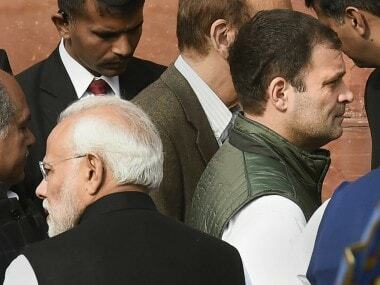 BJP leader Nalin Kohli also came down heavily on Manish Tewari's tweet, and said that the statement shows that senior Congress leaders 'have the tacit approval of the Congress president Sonia Gandhi or Rahul Gandhi or both,' according to a Zee News report. Willing to apologise for using a 'colloquial' Hindi phraseHowever will PM promise to unfollow those who heap unmentionable abuse on women?? ?